Wolf Commercial Real Estate, a leading South Jersey commercial real estate broker that specializes in South Jersey commercial real estate listings and services, now has available premier South Jersey retail space for sale at 1612-1614 West Marlton Pike Cherry Hill NJ. This South Jersey retail building for sale is located in the heart of Cherry Hill along the busy Route 70 corridor. The excellent position of this Southern New Jersey retail space for sale provides maximum exposure to potential customers for the tenants in this South Jersey retail building for sale. The asking price for this highly visible South Jersey retail space for sale at 1612-1614 West Marlton Pike Cherry Hill NJ is $575,000. This Southern New Jersey retail space for sale is available through Wolf Commercial Real Estate, a South Jersey commercial real estate brokerage firm that specializes in South Jersey commercial real estate listings and services. There is a total of 13,000 square feet of prime retail space in South Jersey available at this South Jersey retail building for sale at 1612-1614 West Marlton Pike Cherry Hill NJ. This Southern New Jersey retail space for sale occupies a prime corner location on well-traveled Route 70, making it easily accessible to passing motorists. 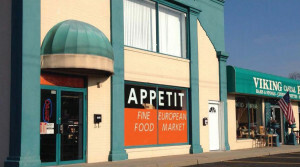 Nearly 57,000 vehicles per day travel by this South Jersey retail space for sale. This retail space in South Jersey that is being offered by Wolf Commercial Real Estate, a South Jersey commercial real estate broker, is minutes from I-295 and the Ben Franklin Bridge, affording access to many points throughout the region. This Southern New Jersey retail space for sale also is conveniently located close to the Garden State Towne Center, the Cherry Hill Mall, many car dealerships and furniture stores. There are more than 120,000 potential customers residing within a three-mile radius of this South Jersey retail building for sale at 1612-1614 West Marlton Pike Cherry Hill NJ. 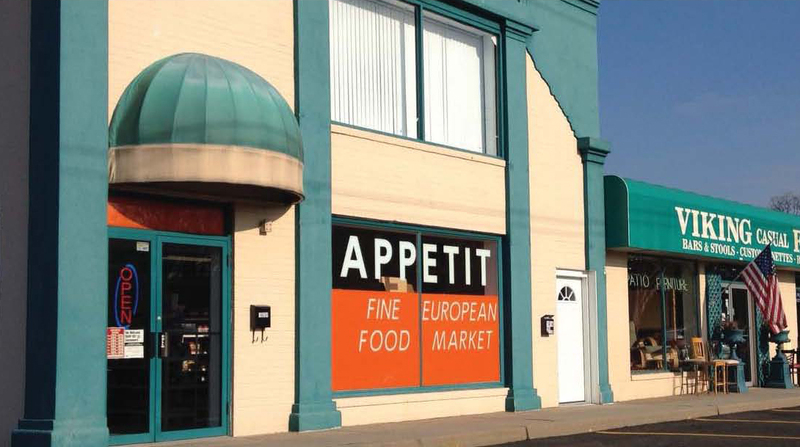 This retail space in South Jersey has storefront facade signage available and 21 storefront parking spaces. For more information about this South Jersey retail space for sale at 1612-1614 West Marlton Pike Cherry Hill NJ or about any other South Jersey commercial properties for sale or lease, please contact Jason Wolf (856-857-6301; jason.wolf@wolfcre.com), Leor Hemo (856-857-6302; leor.hemo@wolfcre.com) or Scott Seligman (856-857-6305; scott.seligman@wolfcre.com) at Wolf Commercial Real Estate, a South Jersey commercial real estate brokerage firm.